Although AR and VR devices are accepted by professionals and game enthusiasts, the market response is almost zero, and in China, ordinary consumers can experience the charm of VR devices through the scene restoration of the museum exhibition or the arcade game hall. The problem of expensive, complicated to install and use, and cables all over the floor has not changed. The integrated VR device that Xiaomi and Oculus cooperated with is considered to be purchased as something funny, but when you buy it, after a while, you will throw it aside. After the release of Apple ARKit and Google ARCore, there is not much popularity to support. Although the mobile AR application is convenient, the application performance is a combination of camera and 3D real-time graphics operation. The combination of the two technologies may have a high development threshold. The professional and expensive HoloLens market performed quite well. Microsoft gave about 50,000 data, and rumors that HoloLens2 will be announced on MWC2019, but there is currently no information on computing performance and optical performance. Although the technology is still developing steadily, AR and VR equipment and applications will not become the focus of capital investment. In order to survive, equipment manufacturers may prefer existing enterprises, professional needs and high-end somatosensory entertainment platforms. For example, Royole Technology, which is a folding screen mobile phone, originally intended to be a VR device panel. 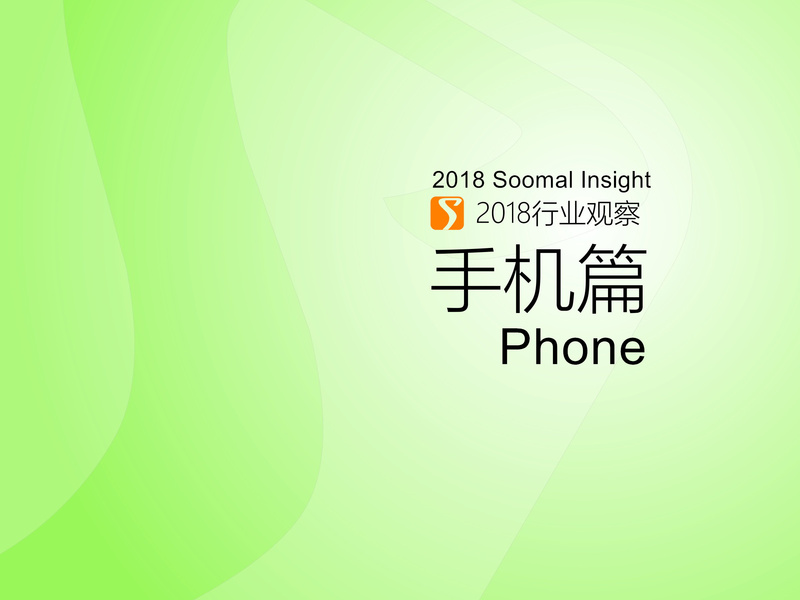 In 2018, we saw more and more expensive iPhones, and more and more unique China domestic smartphones; we saw the banning of roaming data expense; we saw the fallen of ZTE, and the anxiety smartphone vendors and supply chain suppliers. The trade war has influenced average consumers, such as our Pixel 3 XL, which was stocked for weeks as the Universal Postal Union. NVIDIA stock price was also fallen as the requirements down. The development of machine learning and deep learning also bring anxiety to lots people. AI and 5G is the next step of human informatization. Deep learning has a stronger adaptive and learning speed, and was applied to average smartphones, such as Apple Bionic and Huawei NPU, helping apps becoming more efficient than before. Will there be more effective and smarter voice assistant? Samsung brought MicroLED in CES 2019, which combines the advantages of LCD and AMOLED in one. Will it be on the smartphone? And what's the next shape of smartphone after full-vision display and folding?